Facing the floor, I'm gonna be somebody"
Magnificent goods from you, man. I've understand your stuff previous to and you are just too magnificent. I actually like what you have acquired here, really like what you are stating and the way in which you say it. You make it entertaining and you still care for to keep it sensible. I cant wait to read far more from you. This is really a wonderful web site. 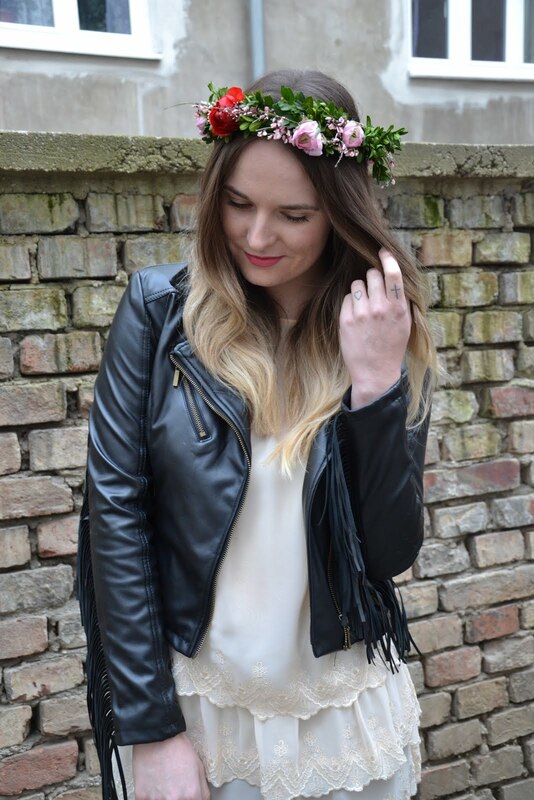 sieht super aus <<3 vorallem deine lederjacke! Vielleicht hast du ja auch Lust an meinem Gewinnspiel teilzunehmen. Habe deinen Blog gerade durch Zufall entdeckt und finde ihn super :) Ein Follower mehr! Das Outfit steht dir sehr gut. 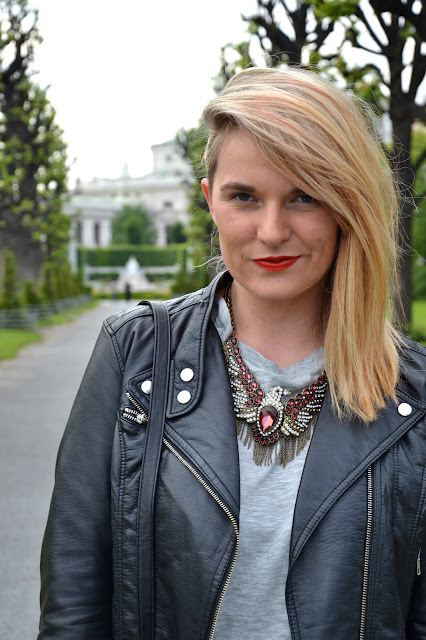 Toller Blog :) Besonders diese Kette hat es mir angetan! oh das ist aber ein klasse outfit!